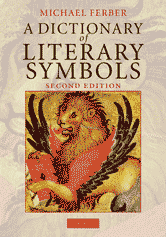 Explains and illustrates the literary symbols that we all frequently encounter (such as swan, rose, moon, gold), and gives hundreds of cross-references and quotations. 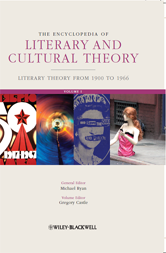 Exploring the concepts that shape the way we read, the essays combine to provide an extraordinary introduction to the work of literature and literary study. 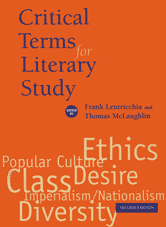 Each essay provides a concise history of a literary term, critically explores the issues and questions the term raises, and then puts theory into practice by showing the reading strategies the term permits. 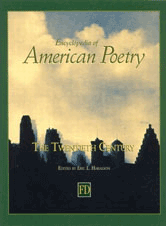 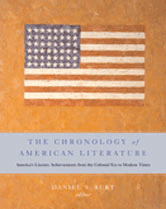 Contains entries that treat a broad range of individual poets and poems, along with many articles devoted to topics, schools, or periods of American verse in the century. 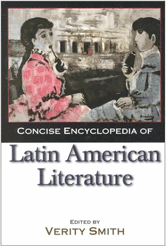 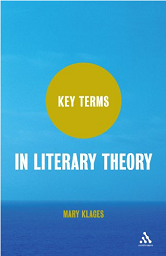 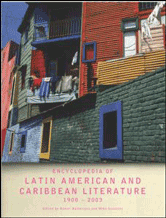 This book provides precise definitions of terms and concepts in literary theory, along with explanations of the major movements and figures in literary and cultural theory and an extensive bibliography. 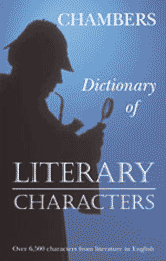 With lucid essays on major writers and themes by some of the best literary scholars in the United States, this title offers readers a wealth of information and insight into the work of many of the finest short story writers in literary history. 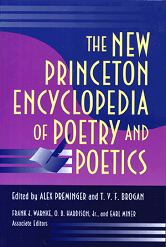 A comprehensive reference work dealing with all aspects of poetry: its history, types, movements, prosody, and critical terminology. 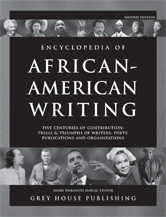 Covers the role and influence of African-American cultural leaders, from all walks of life, from the 17th century to the present. 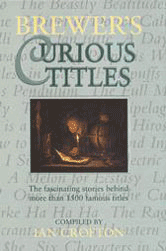 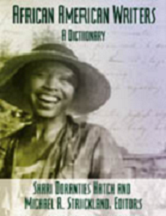 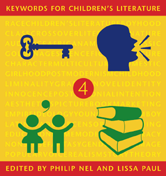 Keywords for Children’s Literature presents original essays on the essential terms and concepts of the field. 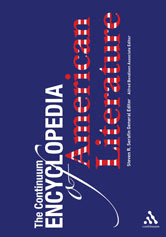 From Aesthetics to Young Adult, an impressive, multidisciplinary cast of scholars explores the vocabulary central to the study of children's literature.